Surface Phone is expected to arrive next year with a unique design, the ultimate mobile device from Microsoft is rumoured to feature a foldable design. In the past, Lenovo has demoed a hybrid mobile device with the foldable design where the phone could be unfolded onto a tablet and vice-versa. 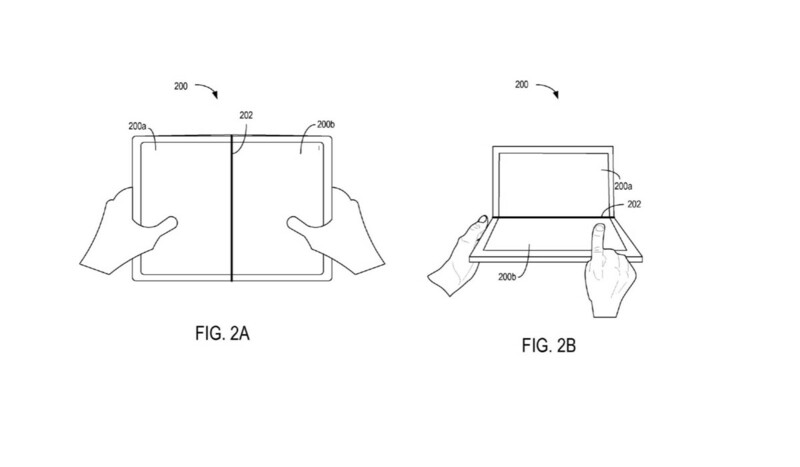 Microsoft has patented a lot of foldable design for its ultimate mobile device. The ZTE’s new phone strongly resembles Microsoft’s Surface Phone patents. As the Surface lineup has been always about creating innovative hardware and categories, the Surface Phone will have a unique design and it wouldn’t be called a smartphone. Microsoft is working on a device that can replace your tablet or even your PC, it is highly likely that the foldable design will help the Redmond giant to succeed in the smartphone market with the Surface Phone. ZTE has finally unveiled the Axon M with dual display, it is the first phone to have a dual display with an impressive design. The handset known as the ZTE Axon M closely resembles the rumoured and expected design of the Microsoft’s ultimate mobile device. The Axon M’s dual mode allows the user to run two apps on each screen, this is the ultimate solution to multitasking on a 2-in-1 device. When the device is unfolded, it becomes a 6.75-inch tablet and when folded, it becomes a thick phone in standard size. The above design has been patented by Microsoft for its ultimate mobile device. 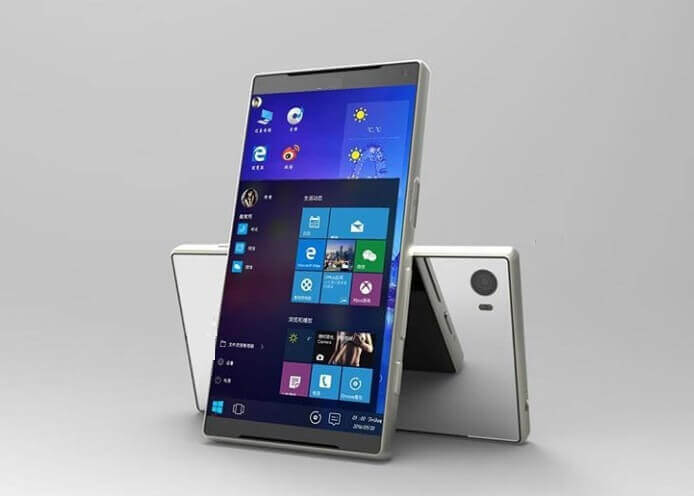 If the Surface Phone will follow similar design principles, the device would look a lot like the ZTE Axon M, however, it will be a lot better as Microsoft is an innovative tech giant. 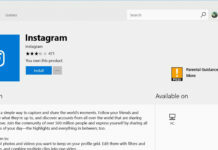 The new Windows Core OS also increases the probability of Microsoft launching a foldable mobile device, as the new OS is said to be modular so it can be used on a device which is foldable. 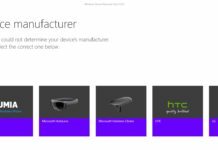 We’ll need to wait for the Surface Phone to know more about its features. 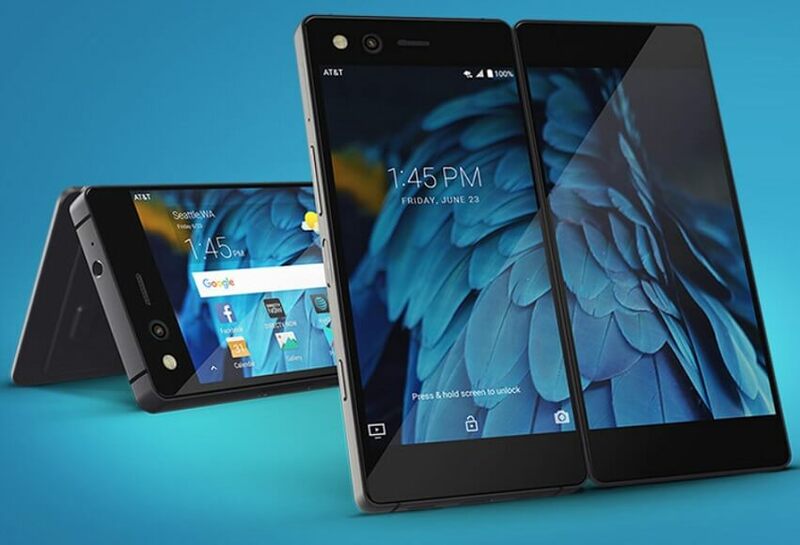 What do you think about the foldable ZTE’s Axon M, do you think it will be the future of the smartphone era? Let us know your thoughts in the comments below. A case to protect these screens isn’t reasonable… so a special hinge allowing the phone to close in clam-shell as well as the back-to-back display would be critical for my use. The patent for the prospective “Surface Phone” appears to have this ability, as it is sitting in a laptop configuration in Figure 2B.